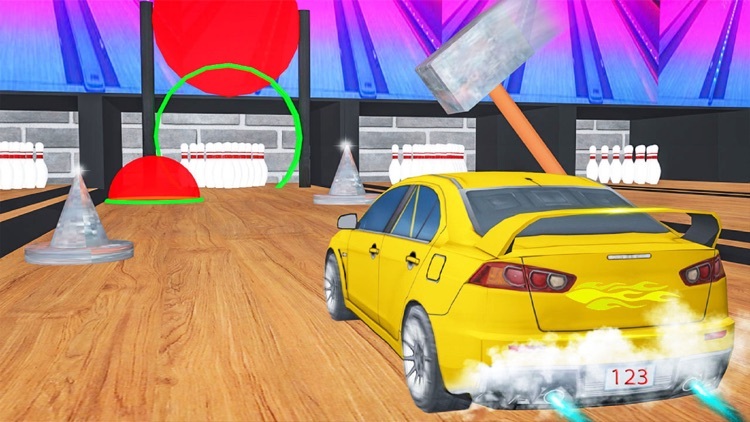 Now Dictator Game Studio(DGS) team is Presenting New Concept of Bowling Game " Car Bowling Master-Realistic Car Driver Stunt " not Ordinary Like other Bowling Game 3D FREE Games. 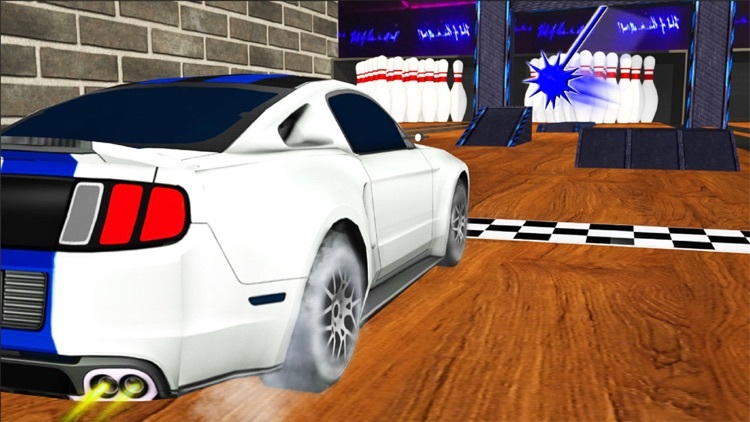 Test your bowling skills in the NO 1 bowling game with New Realistic Car Bowling 2018 Concept and Bowling Championship. 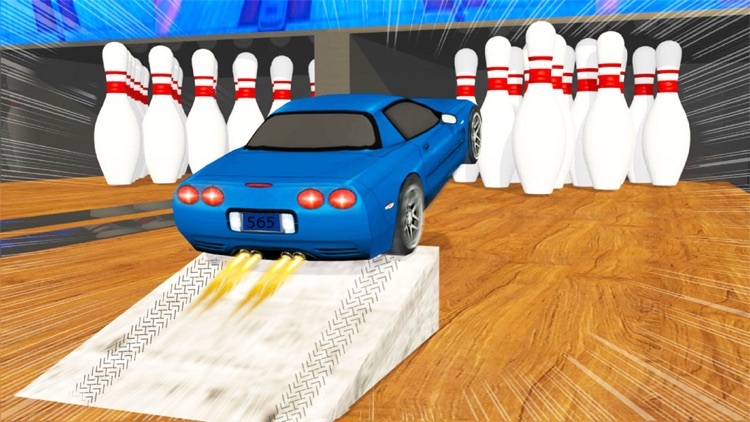 In this Futuristic Bowling Master Game you can become the king of all Bowling games after playing this 10 pin bowling Car Driver Game SO Bowl all bottles in one Strike to become the bowling king. 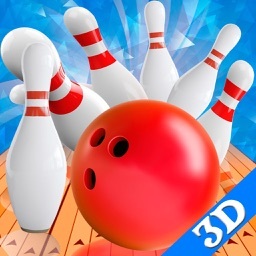 Play the best bowling game in amazing realistic 3d graphics. 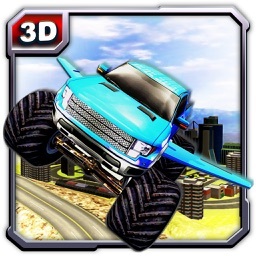 First Time Ever in the Free Games Industry History you have choice to Drive the Stunt Cars "Realistic Cars" like Driver Stunt Master and Strike the Bowl with Car and Drop Down All Bowl In Two Car Strikers. 1. Car Bowling Paradise Environment. 2. Different Stunts Car Models As a Bowling Balls. 3. Drive Car Bowling Mania with Different Stunts Driver Master. 6. Two Striker Option to complete this ten pin Bowling Championship. 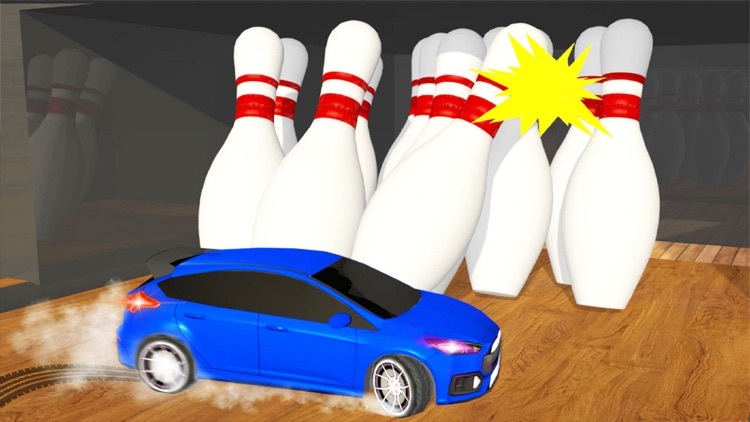 In this ten pin Car Shuffle Bowling 2018 Game you can Enjoy the Simple Bowling Game as well as you can Drive the Realistic Car and Perform Stunt as a Car Driver Stunt man. 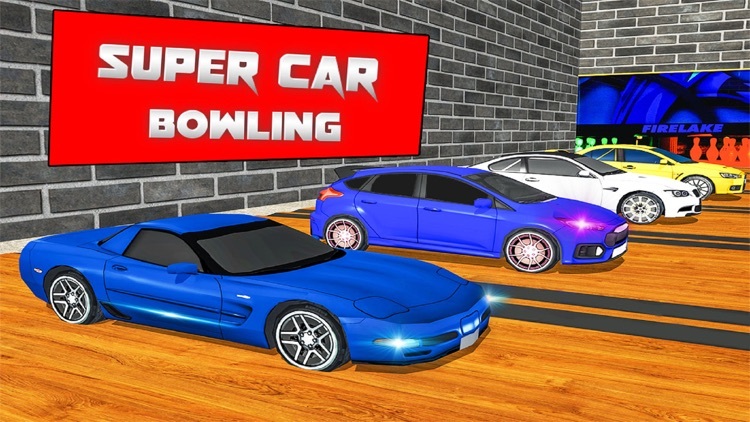 So Get ready for Bowling Championship and buckle up seat belt of car To perform the Impossible Cars Stunts and Strike the bowls with Car to enjoy the simple bowling Game "Ten Pin Bowling". 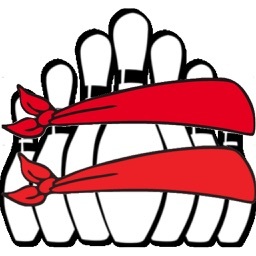 Ten-pin bowling or Nine-pin bowling is a sport in which a player (called a "bowler") rolls a bowling ball down a wood-structure or synthetic (polyurethane) lane and towards ten pins positioned at the end of the lane. 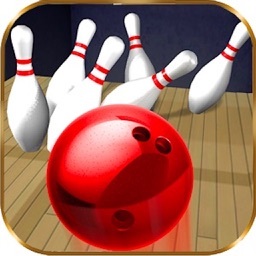 The objective is to score the highest pin ball by knocking down as many pins as possible. 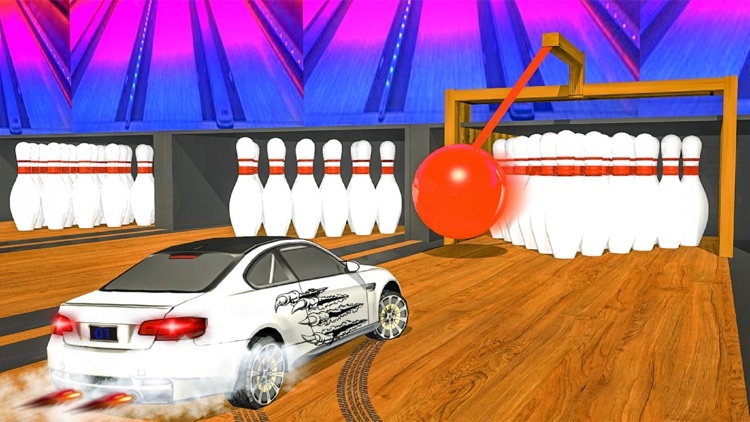 Three finger holes are drilled into a traditional bowling ball, But in this Car Bowling Master Game Traditional Bowling ball is replace with Realistic Car and You Can Do Stunts During Playing this Ten pin Bowling Game. 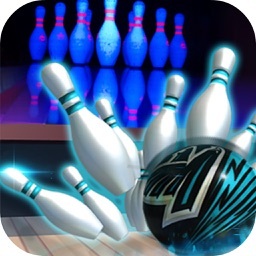 Professional ten-pin bowling tournaments are held in numerous countries, this sport Game is commonly played as a hobby by millions of people around the world. 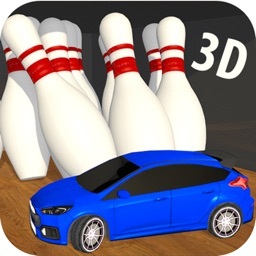 So Download this Most Amazing Bowling Game "Realistic Car 3D Bowling Master & Car Driver Stunt" and enjoy the combo of Simple bowling Game Plus Car Driver stunt Game So buckle up seat belt of car To perform the Impossible Cars Stunts and Strike the bowls with Car to enjoy the simple bowling Game "Ten Pin Bowling".